Do you sign blank forms to save time? 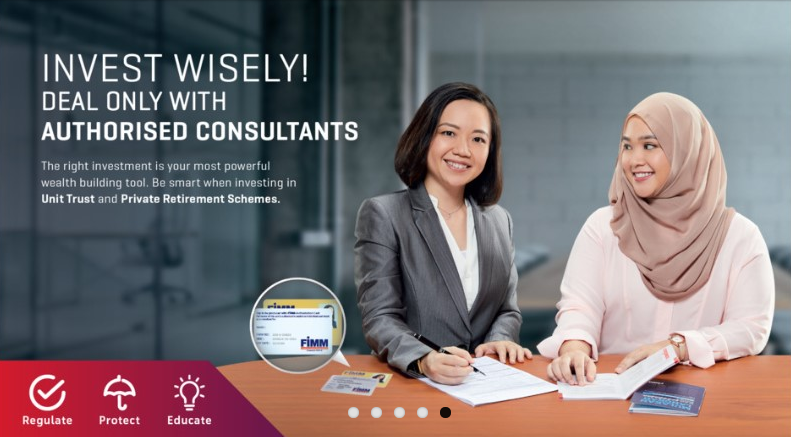 If you are considering to invest your money, The Federation of Investment Managers Malaysia (FIMM) wants to remind you that it's important to be wary of the scams, and to educate yourself on your potential investment. It can be tempting to just sign empty forms, especially when there are just so many to fill out, but you should never pre-sign incomplete forms! Always fill your details in yourself. Your Unit Trust (UT) and Private Retirement Scheme (PRS) consultant must be FIMM authorised. Only those who have passed the exam can have the license to sell UT or PRS or both. You have to know what you're getting yourself into. Read everything and ask questions. If you're still unsure, get a second opinion. If you don't understand something, don't be embarrassed to ask. This is your money and your decision, so it's important to do your research and understand what you're getting into. 7. Rushing into things because it's "time sensitive"
Investment is a big decision. Don't let anyone pressure you to sign on quickly because it's "urgent" or "hot". There will always be other investment options available. While scams and con artists will probably never disappear completely, arming yourself with knowledge is the best thing you can do. 1. Don’t give cash to the consultants, there should be no cash payment. 2. 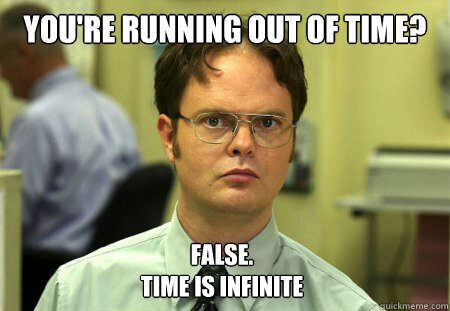 Don't sign empty forms to save time. 3. Always choose authorised consultants. Remember that your UT & PRS consultant must be FIMM authorised. The more you research and educate yourself, the safer you and your money will be. More importantly, you'll also be able to make better decisions about your financial future. Find out if your UT or PRS Consultant is authorised at FIMM. 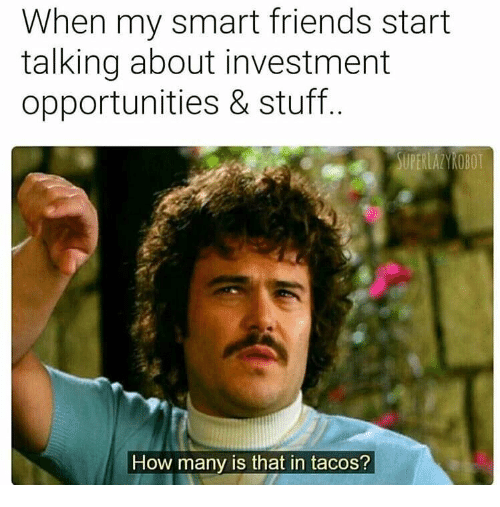 Looking to invest or simply gain more knowledge? Check out FIMM for more information and 'Like' their Facebook page for updates! What other mistakes do people make when investing? Share your stories in the comments section below!